Lolly's Crafty Crochet: Big Petals! A crocodile crochet hat for grown ups! Big Petals! 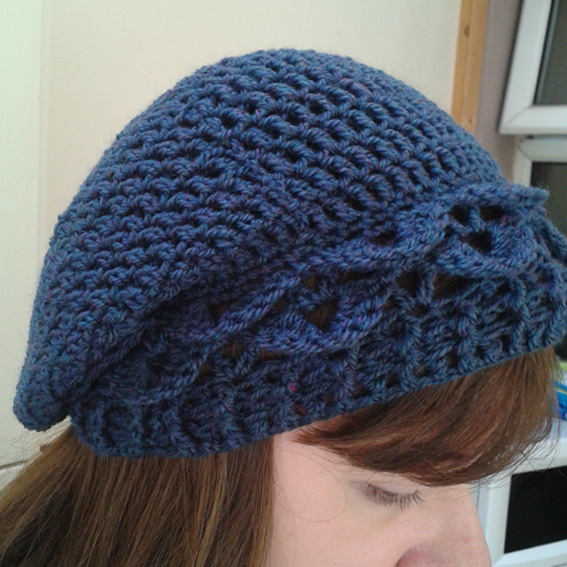 A crocodile crochet hat for grown ups! 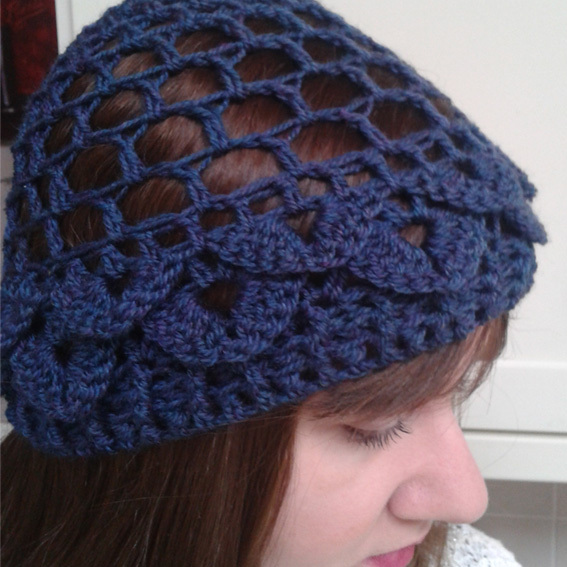 Just wanted to share with you the grown up version of my Little Petals Crocodile Stitch Crochet Hat! I loved the little one so much that I wondered how it would look for adults! So here it is, the imaginatively named Big Petals! I've made a cool weather cloche and a cold weather beret! Two patterns in one! What do you think? Pattern being fine tuned and then will be tested in my pattern testing group on Ravelry - Lolly's Crafty Crochet Pattern Testing.